Up for a little mystery? 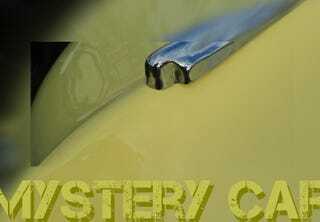 Well then, how about heading over to Hooniverse and playing the weekly Mystery Car contest? Big prizes? No way. The self satisfaction of exercising your vast automotive knowledge? Eh, maybe.